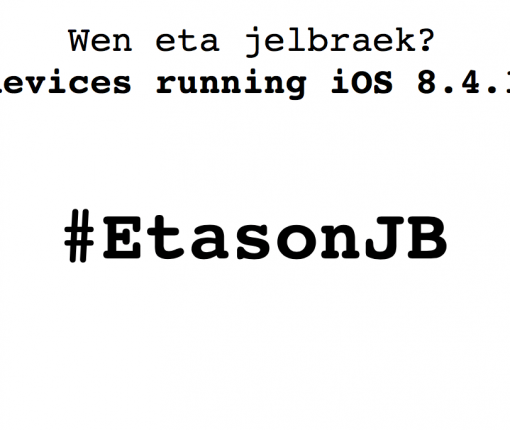 Developer tihmstar has released an untethered jailbreak for 32-bit devices called EtasonJB. After overcoming some initial teething troubles, we’re now ready to recommend it to those who want to try it. With Apple’s ever-turning iOS signing machine, many jailbreakers are forever wondering what the best strategy is for their device. In this article, we’ll quickly go through what we consider the smartest options for each device and iOS version so that you can make an informed decision. 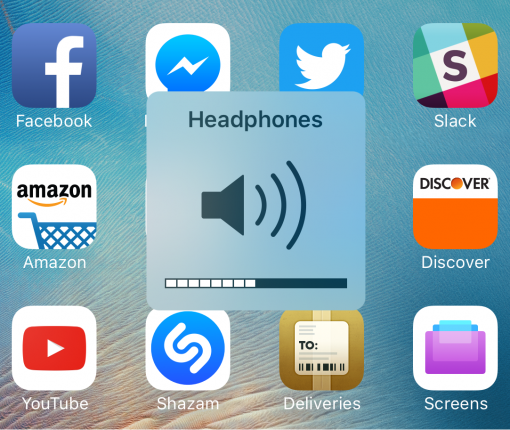 When it comes to iOS volume HUDs, opinions are all over the place in terms of what it should look like. Apple puts it right in the middle of the screen, while much of the jailbreak community tries to relocate it to the Status Bar, where it’s out of the way of everything. On the other hand, a new free jailbreak tweak called PulseHUD by Ziph0n takes everything into a completely new realm by displaying a smooth pulse animation in the middle of the screen as you adjust your volume. It feels like the Photos app continues to become more cluttered with features that everyday users really don’t even use in every major iteration of iOS. At least for me, I find myself really only ever using the Albums view in the Photos app to get to my most important stuff. I don’t ever really utilize the People or Places albums, nor do I ever use the Memories or Shared tabs. For anyone who feels like they’re in a similar boat and miss the simplicity of the Photos app as a simple album-based Photo Library viewer, a new free jailbreak tweak called Photo Tools by Justin Petkovic might be able to give you exactly what you’re looking for. 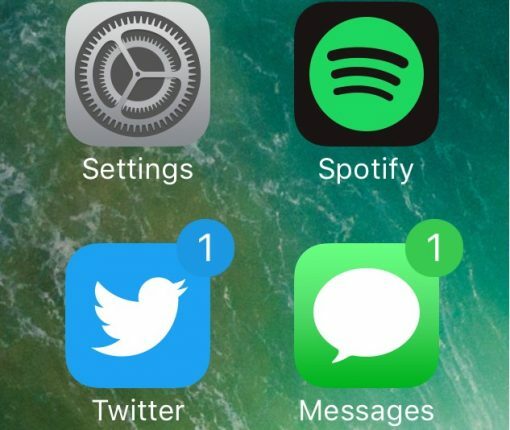 On any stock installation of iOS, every one of your notification badges are going to be red and contain white-colored text that usually indicates the number of missed notifications in the app. To me, that seems a little boring, and a developer named midey seems to agree, as he’s just released a new free jailbreak tweak called ColorMeBaddge. With this tweak, you can colorize all of your Home screen’s notification badges in pretty much any way you choose, but the best feature is being able to automatically colorize your notification badges based on the dominant color of the application icon in question. The stock volume HUD has always been a pain point of iPhone and iPad users for years. 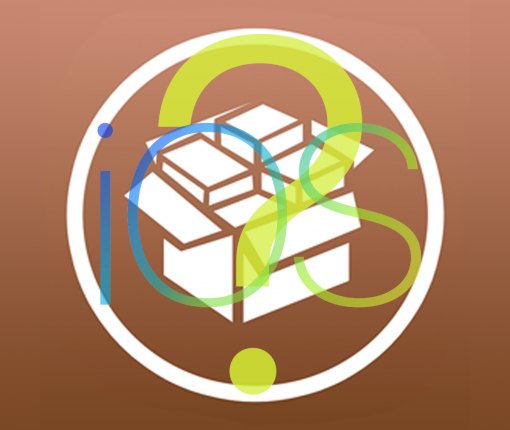 As a result, it’s not surprising that so many jailbreak tweak releases have come along in Cydia to bring a better solution for what seems like a major oversight by Apple. A new jailbreak tweak called SmartVolumeControl is just another one of those releases, and it aims to be a solution that can be customized to your heart’s content and also stays out of the way when you don’t want it to be. 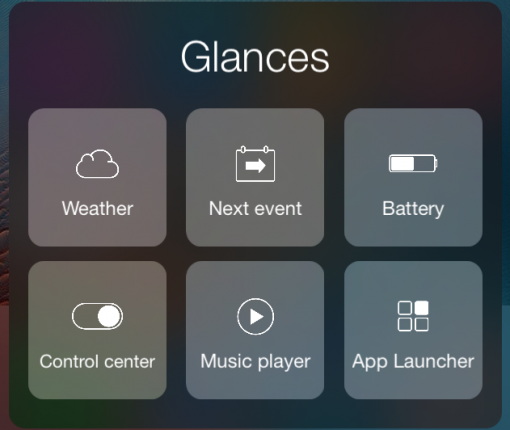 A new jailbreak tweak that hit the Cydia store recently and managed to grab my attention is a release called Glances. To me, this look like an attempt to bring Apple Watch-inspired Glance-like information to the iPhone and iPad, and in this review, we’re going to show you how it works. 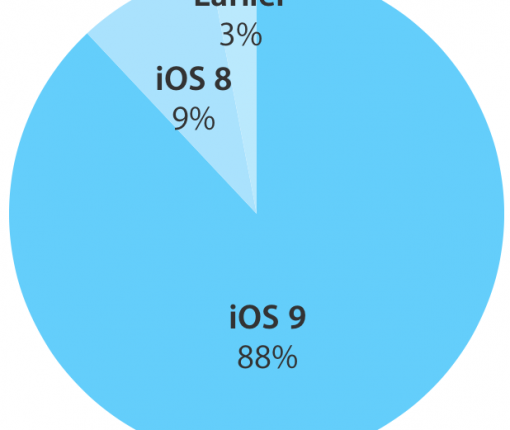 Eighty-eight percent of iPhone, iPad and iPod touch devices are currently using iOS 9, a one-point increase over the iOS 9 adoption rate of 87 percent which was recorded about three weeks ago. 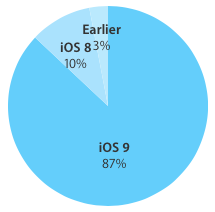 During the same timeframe, iOS 8 has gone from ten percent of devices in August 15 to nine percent of devices. ‘Earlier’ versions continue to power three percent of older devices out there, as per newest stats on the App Store dashboard for developers. 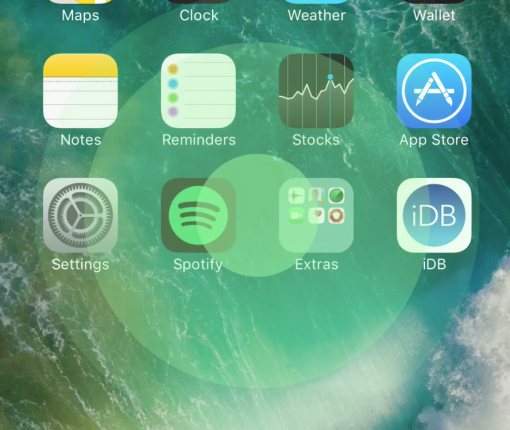 Why deal with an ugly and obtrusive volume HUD on your iOS devices when you don’t have to? If you have a jailbreak, there are tons of jailbreak tweaks you can use to relocate the volume HUD to the Status Bar. But perhaps one of my favorites as of late is one called StatusbarVolume. It was only a few days ago that we showed you a tweak called Vettr, which displayed a nice and simplistic time and battery interface on your display whenever you had your iPhone plugged into a power source. But now, a new jailbreak tweak called Volt is challenging Vettr head-on with a number of features that you can customize to your liking. We’ll show you what Volt is all about in this review. Various editions of iOS 9 are currently installed on 87 percent of iPhone, iPad and iPod touch devices, a one-point gain versus a month ago. During the same period, iOS 8 has dropped from eleven to ten percent of devices, suggesting much of iOS 9’s growth could be owed to upgrades. Earlier editions of iOS continue to comprise about three percent of devices. The stats were derived from Apple’s logs capturing devices that accessed the App Store on August 15, 2016, and are publicized on the App Store dashboard. iOS 9 made some UI refinements over iOS 8, despite the fact that most of the UI looks primarily the same as before. One of the things Apple tweaked were the alerts that can pop up on your screen from notifications. In iOS 9, Apple changed the design a little bit and made the corners much rounder, and if you aren’t a fan of the change, then a new jailbreak tweak called 8Alerts may tickle your fancy.